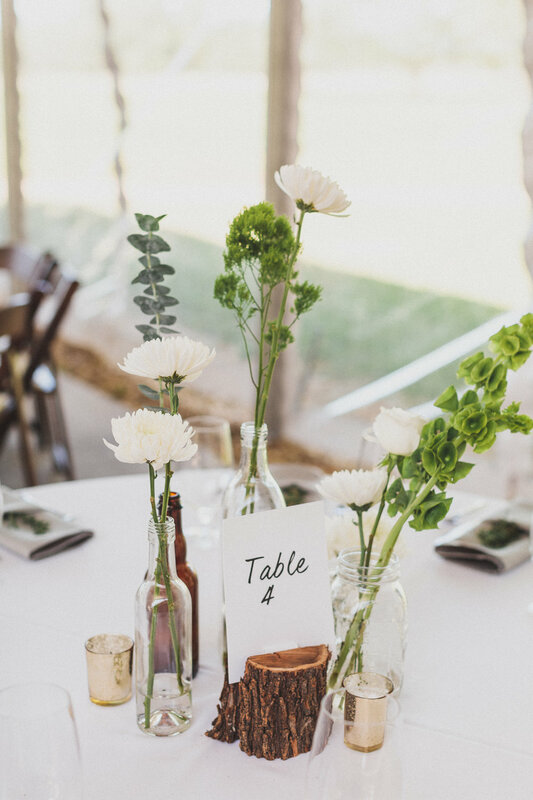 Lauren and Hap’s wedding day was one for the books! They totally made their wedding their OWN which as creativity, makes us so happy! They even got ready in the same room! Lauren and Hap like to try new things and have seen the world together-from cycling the coast, to trying new taco trucks in Austin, Texas, to hiking national parks, these two have enjoyed so many adventures together and now they are beginning their greatest adventure yet! 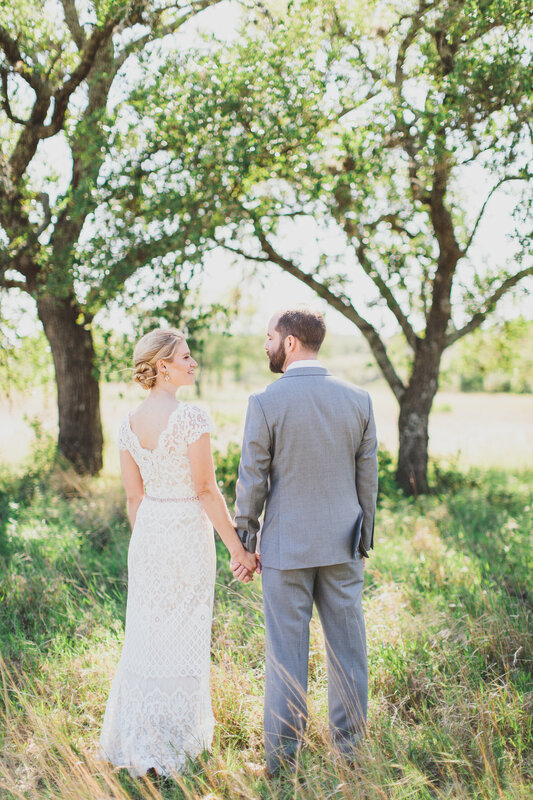 In her lacy BHLDN dress by Anthropologie Lauren beamed and stole everyone's gaze as she walked down the aisle toward Hap. 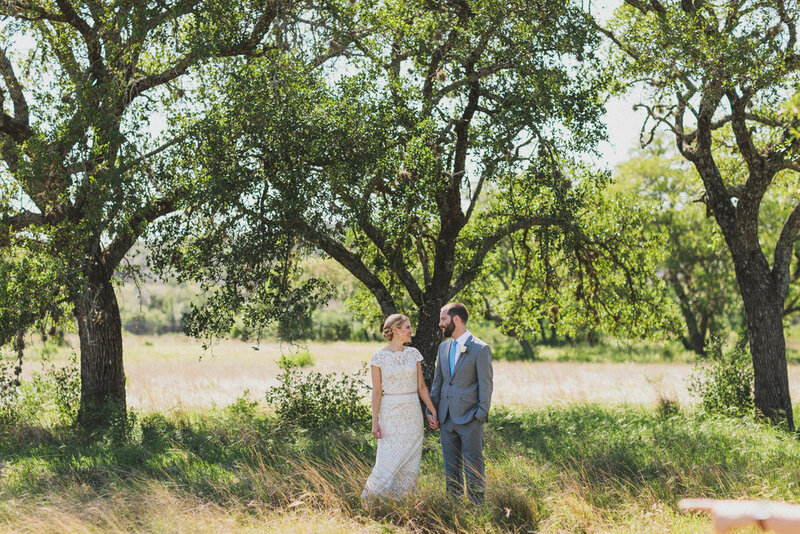 With the faint hint of Palo Santo in the air, the two said their i do’s overlooking the Pedernales River. 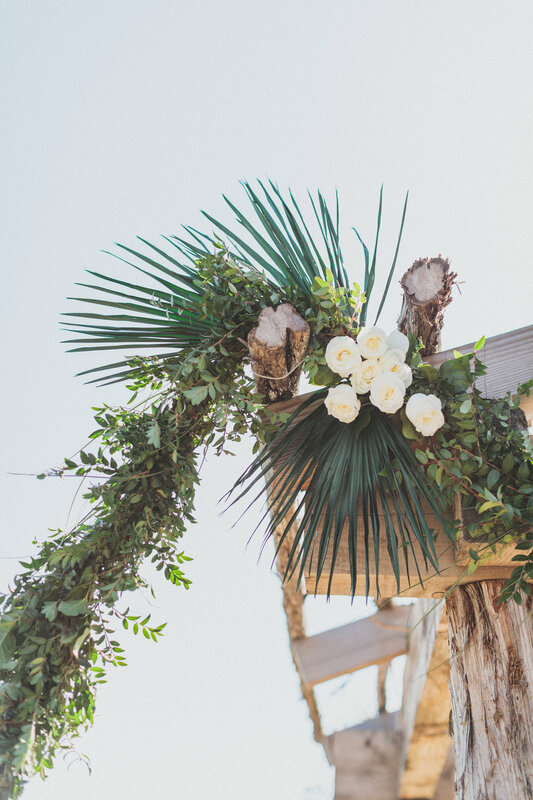 We had so much fun at this wedding and were inspired by Lauren and Hap’s way of bringing their own unique individuality to their wedding day. Lauren and Hap, thank you so much for having us as your wedding photographers! We wish you the very best adventures together!